Digital Solutions Turns 15 years! 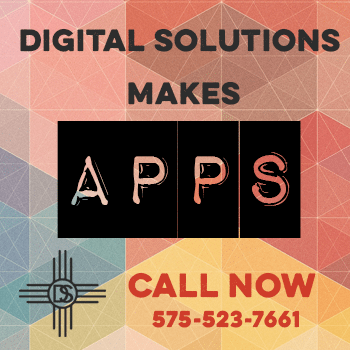 Digital Solutions has been serving Las Cruces for 15 years. Come see us for your online needs.